Royal Caribbean has released a new six-night Tasmania cruise onboard Explorer of the Seas for later this year. Departing Sydney on Saturday, December 9, 2017, the six-night round-trip cruise includes two port days and three days at sea. The voyage calls to Hobart, Tasmania and Melbourne, Australia. 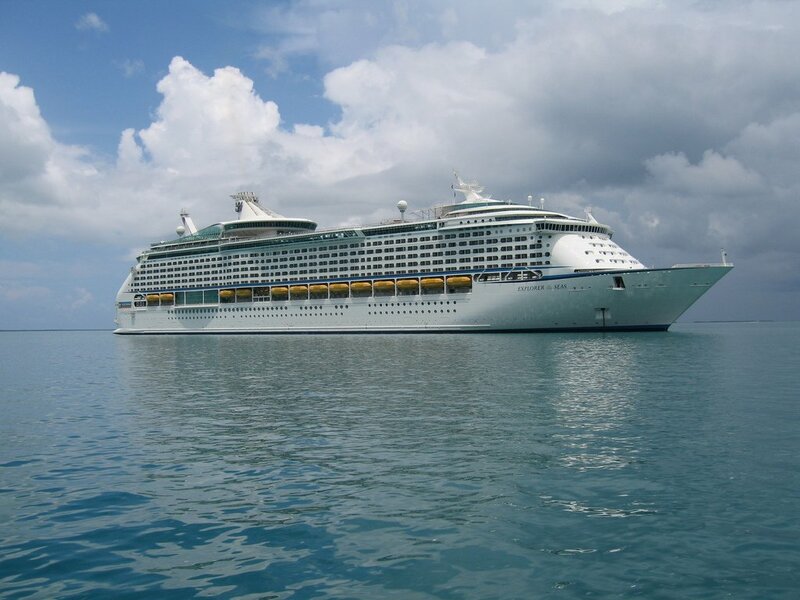 “Many of our new customers opt for shorter cruises of up to six nights for their first time at sea, and once they get a taste for the fun, convenience and value of ocean cruising with Royal - they’re hooked!” said Adam Armstrong, managing director, Royal Caribbean Australia and NZ. “This cruise offers guests the perfect way to explore our own beautiful backyard, while treating themselves to the huge range of dining, entertainment and activities onboard,” Armstrong concluded.